Give us the time and we’ll take you out of the traffic and away from the levee. Let’s find the place where the loons call out among the moonlit waves and where the wind sighs among the Norway pines. 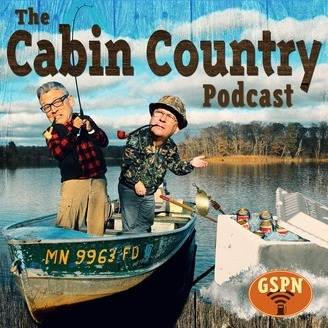 Let’s get to Cabin Country. 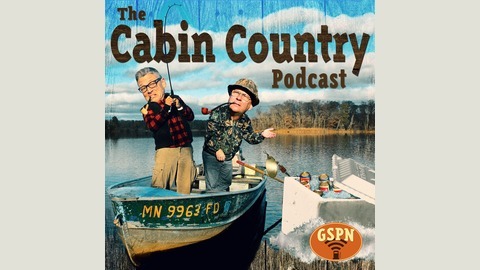 Bjorn and Fud compare some of their Cabin Country favorites! From trees and birds to breakfast cereals and soda pop.